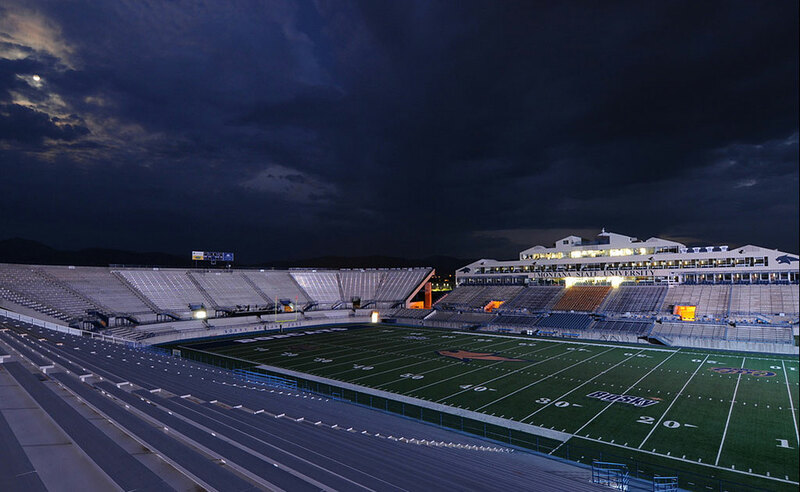 The project consisted of adding 7200 seats to the current stadium and 40,000 sq. 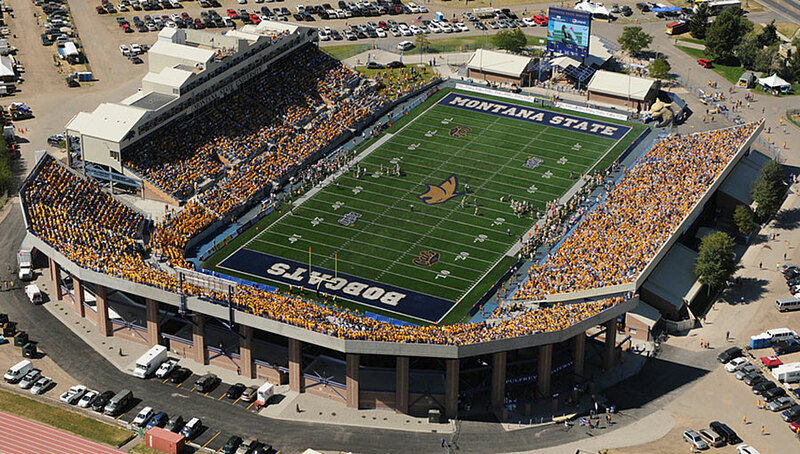 ft. concourse expansion to the football stadium located at Montana State University. Design included new bathrooms, concession area, new stadium lighting and a new state of the art scoreboard and sound system. Total project cost was $10 Million Dollars. The lighting installed at the commons area concessions and restroom are LED technology. The existing sky box concession area was retrofitted with LED as well. There was new lighting installed in the old student section concession. A new commercial kitchen was installed.